Yes, it is possible. Don't let your Dreams fade away! 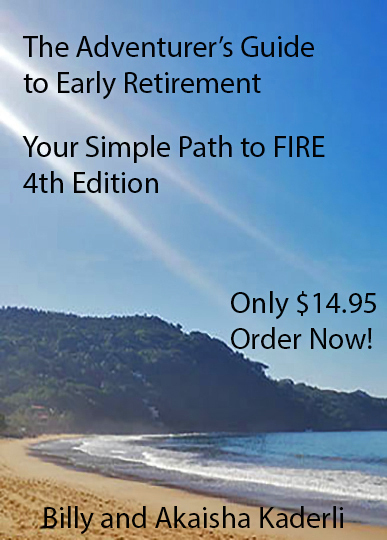 "The most popular Early Retirement book"
Stressed out at your job? You must have a computer to view. There has to be day one of retirement planning. You might as well begin today. All NEW spending spreadsheets and calculators. Take advantage of what we know! 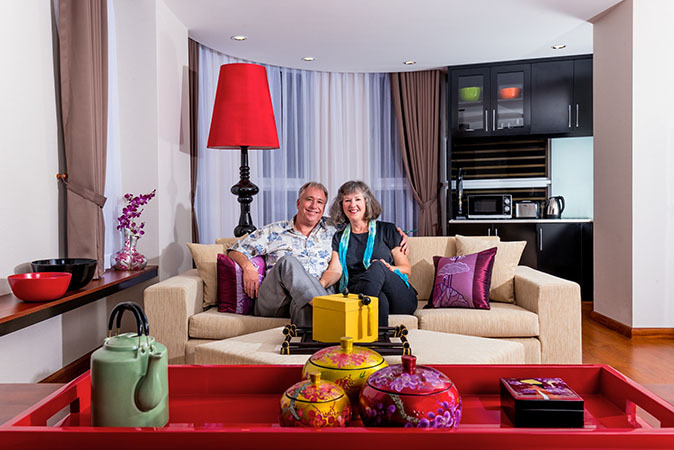 We have nearly 30 years of FIRE experience! 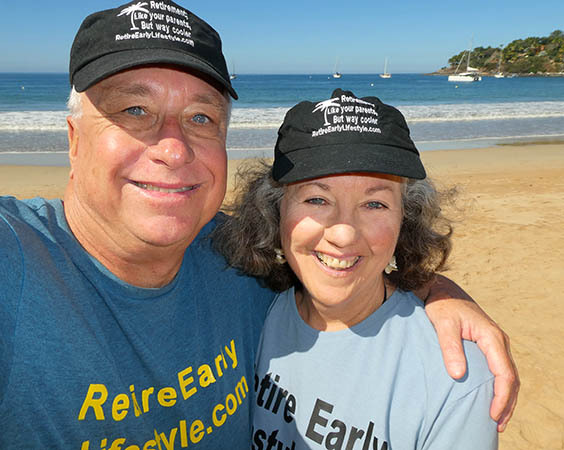 If the idea of Financial Independence or Retiring Early is of interest to you, FIRE off a quick payment for this book, The Adventurer’s Guide to Early Retirement, 4th Edition, it's worth thousands! It will change your life! The book explains the basic to advanced principals of financial management. 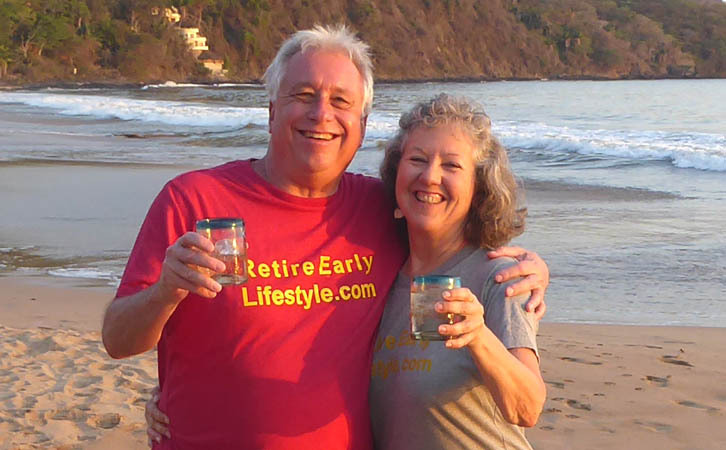 It offers you hundreds of ideas to assist you in retiring soon and allows you to see what you can be in the world besides your possessions or your job! Easy to read style from two very happy people, Billy & Akaisha. 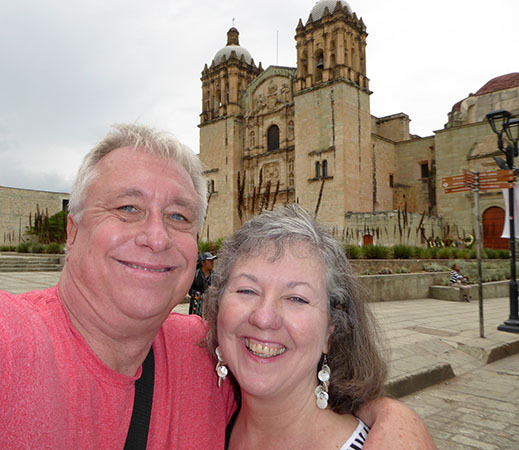 Read why we retired three decades ago at the age of 38, and how we travel the world simply, skillfully and affordably. Utilize your youth and talent for personal fulfillment or give back to your community by volunteering. One of the best things you can do for yourself, and for the world! Are you burned out at your job? Desire to be debt free? Have a sense of adventure? Then The Adventurer's Guide 4th Edition is for you! If you are reading this, you are interested in retirement planning. 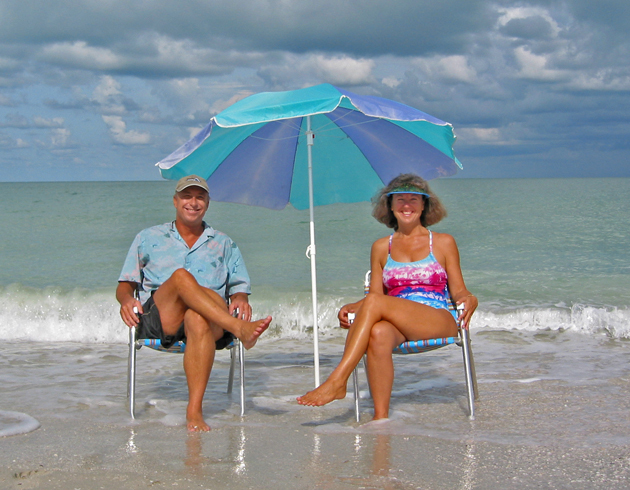 Retirement is not just about numbers - we detail numbers and more! Let us help you move into your future! 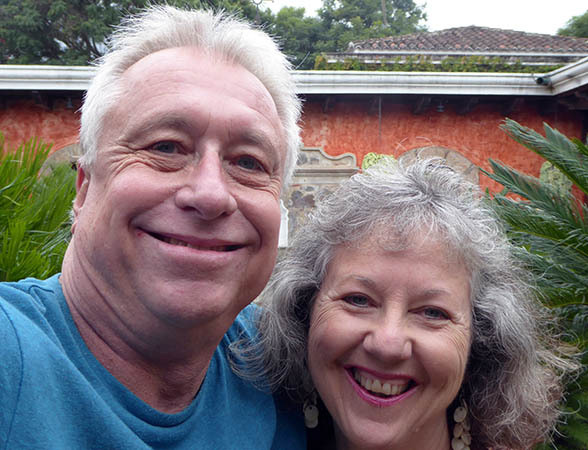 Chapter 1 - A Short History Some people have the idea that Billy and I planned our early retirement for years before we made the leap. We didn't. Chapter 3 - Is ER Right For You? Granted, Early Retirement is not for everyone. But we think anyone would love Financial Independence, and it is a goal worth striving for at any age. 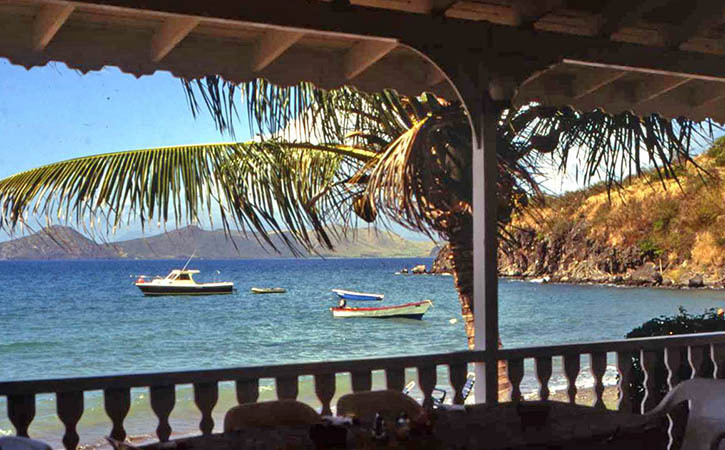 For the download, upon receipt of your order, we will send link for you to follow.